Step 1 Combine the balsamic and white wine vinegars and the mustard in a small bowl. Whisk in the oil, add salt and pepper to taste then stir in the parsley. In Recipes-list.com we have selected the most viewed recipes from category - Fish and shellfish Healthy eating Quick and easy Salads . Enjoy the best recipes specially selected for you! 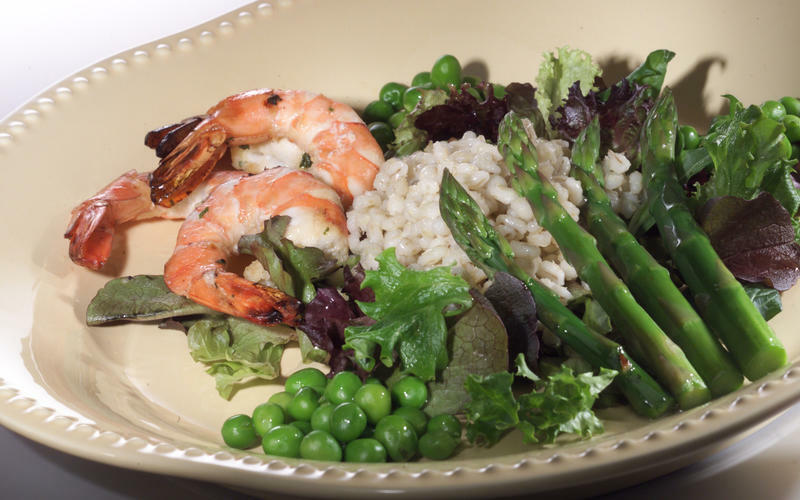 Balsamic shrimp and asparagus salad is the right choice that will satisfy all your claims.